Rotary After Hours – Your community, Your world, Your future, our Commitment. Your community, Your world, Your future, our Commitment. We are a global network of 1.2 million business and professional leaders, all volunteering their time and talents to serve their communities and the world. 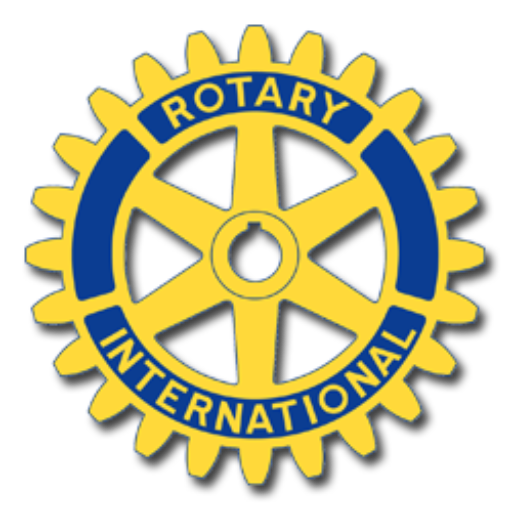 We are made up of more than 33,000 Rotary clubs in over 200 countries and geographical areas. 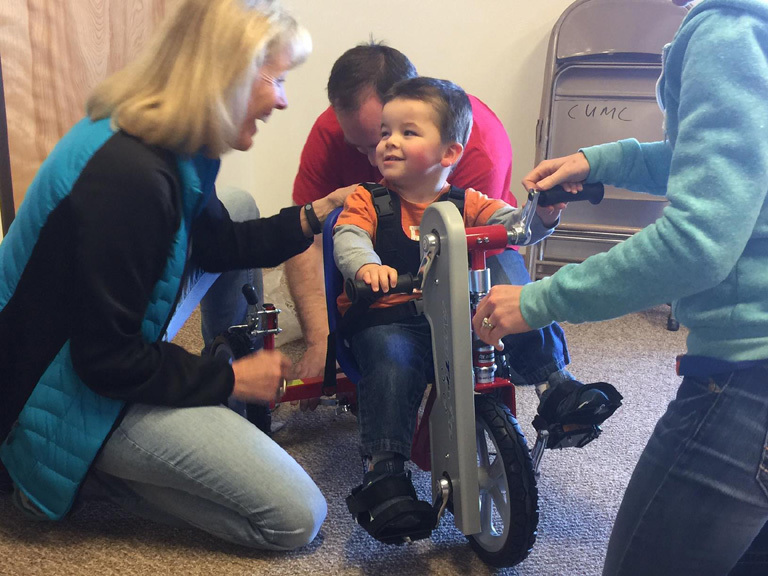 Donate to Rotary's PolioPlus Today! Twin Falls Rotary After Hours © 2017 All Rights Reserved.